Transportation Information, Bus Routes, etc. Click on the links below for more great resources. Get your RACCA gear today! 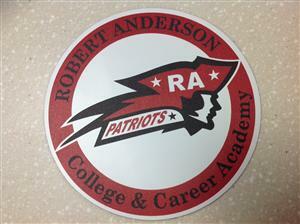 Stop by our front office for more information on car magnets and RACCA wear. Our current car magnet and most recent t-shirt are shown below.